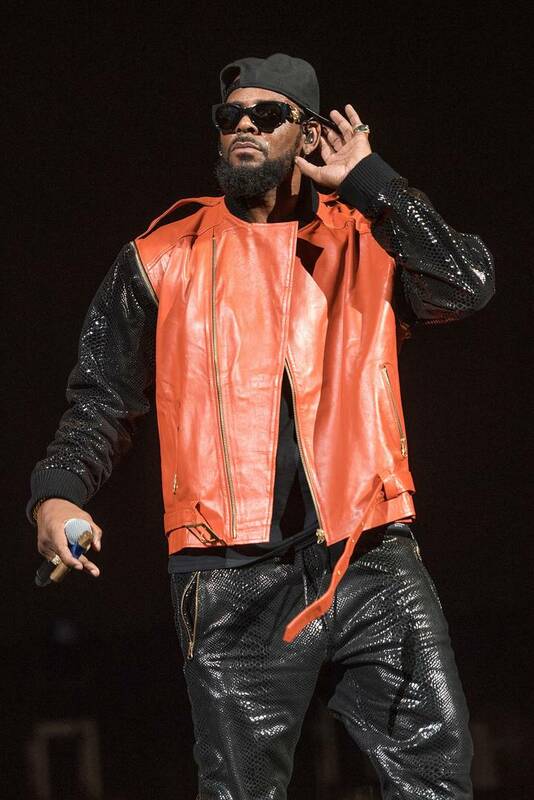 Although Joycelyn Savage has been riding for R. Kelly, sources close to her reveal that she's also dealt with her own abuse at the hands of the singer-- which shouldn't come as a surprise given the allegations that are piling up against the veteran singer. According to The Blast, sources close to the federal investigation claim that Joycelyn said that Kelly sexually assaulted her during their first encounter. Kelly reportedly flew out Joycelyn to Tulsa, Oklahoma in 2015 for a meeting. She was an adult at the time but she seems to have fell for a Harvey Weinstein-type finesse. Kelly reportedly offered her a chance to perform for him in a private meeting as she was an aspiring singer trying to get her foot in the industry. Kelly allegedly invited her to meet him at his hotel room to sing for her. Sources said that she was told to strip down to her underwear and walk around the room. Joycelyn opened up about the situation to at least two people -- her vocal coach and the woman's son. She said that she wasn't willing to go to the police to report the singer. They informed Savage's family who tried to intervene and stop her from dealing with Kellz which, obviously, didn't work out. She later left to be with Kelly full time. The vocal coach and her son recently met with federal investigators and handed over evidence concerning this claim. The vocal coach reportedly gave investigators an audio recording of a call between herself and Joycelyn where Savage details the control Kelly has on her life. The vocal coach also has a recording of a three-way call with Kelly and Joycelyn where the "Ignition" singer criticizes his girlfriend's singing.